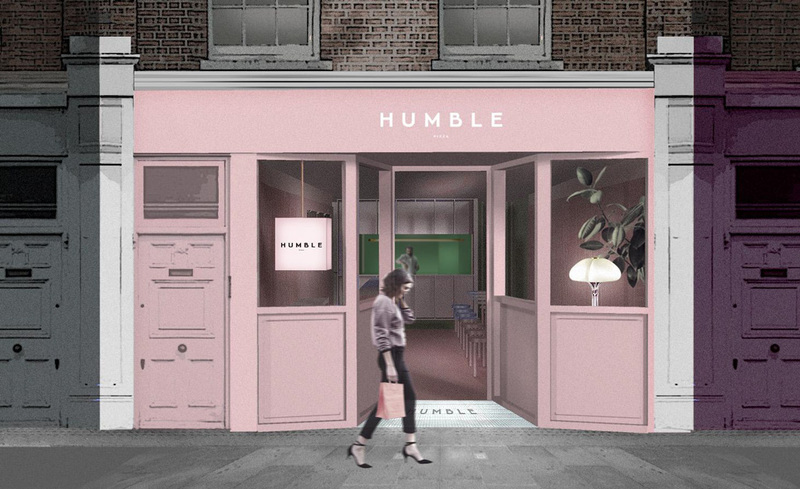 Westgreen have created a new eatery on the fashionable King’s Road for Humble Pizza. The works involved a strip-out and removal from site and all the fit-out for the new restaurant, including the supply and installation of kitchen equipment as well as all M&E works. 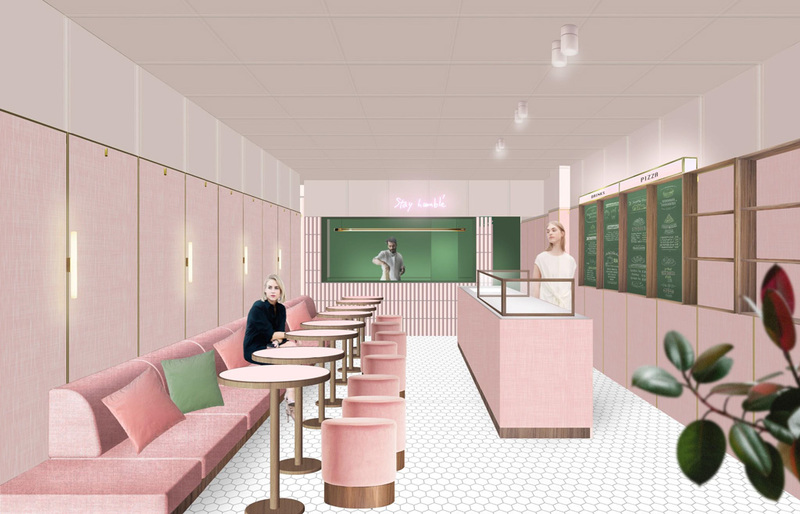 Designed by Child Studio, Humble Pizza’s signature rose petal pink is carried through from shopfront to interior, with mosaic floors and cherry wood & velvet upholstered furnishings complementing the design aesthetic.